I've been stalking the Level Up Lacquer Instagram for quite a while now because the polishes are not only beautiful, but they are super nerdy, which made the polish loving nerd in me spill her squee. Only problem was that I was terrified of the cost including the postage. Then when I saw that they were running a competition for a $25 gift code and it included us international peeps (they are in Alaska) I speedily entered and, well, I won!!!! Yay! You have no idea how freakin excited I was. I went for the Infinity Stones Collection, which consists of 4 gorgeous polishes. 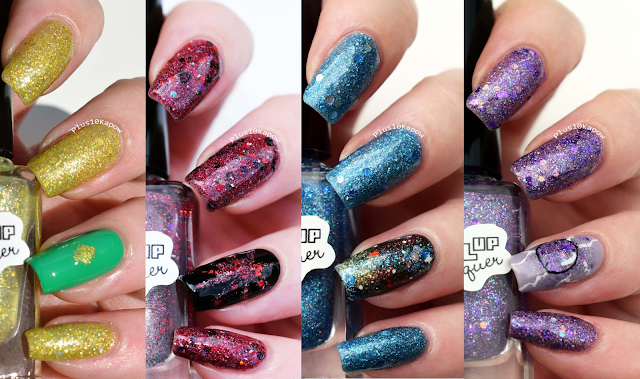 I did have to pay the postage still and it was a little costly but it was worth it and Ash (of Level Up Lacquer) is such a babe that she sent me some extras, which I will show you in 2 separate posts, because they are that lush that they deserve their own posts! But let's get back to the Infinity Stones Collection, I've been dying to get round to these, I won in May and they arrived in June and I they, like many others, have sat neglected for so long as I work through my pile,but I'm close to the end now, closer than I've ever been! If you're into the comics, then you'll already know what these are, if you're into the MCU movies, then you might have heard about a few of them there, and if you have zero idea what they are, then check this page out. 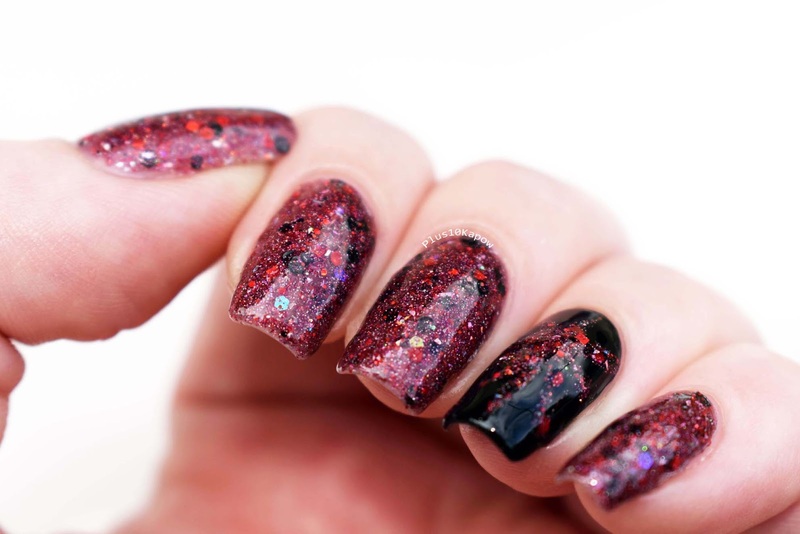 Mind Stone is such a gorgeous and unique polish, I don't own a single polish that is anything like this one. It is a yellow jelly with gold micro glitter, holo shreds, yellow micro glitter, yellow gold circle glitters and iridescent sparkle and I bloody love it. It is easily my favourite of the four. 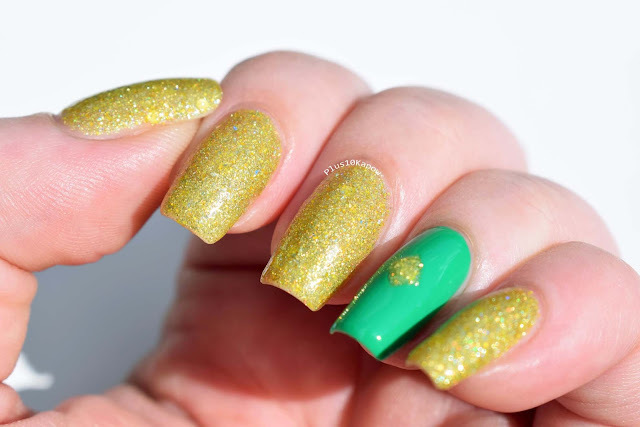 The actual Mind Stone was used to bring Vision to life and is now currently in Vision's possesion for safe keeping and so I did a Vision accent nail. Aether is a red jelly, full of silver and red glitter with red squares and round black glitters. 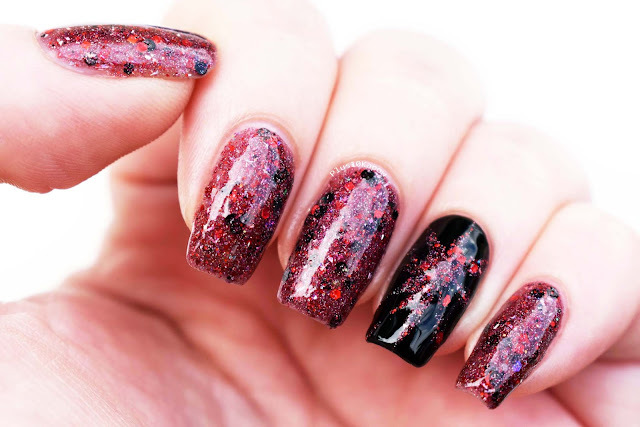 This is a fun polish and it can look really dark in certain lighting and a brighter, sparklier red in others. Aether was the original containment unit of the Reality Stone which is a dark red, viscous liquid, the only of the stones to not be a solid. I attempted to do a splash of the liquid in darkness for the accent nail. 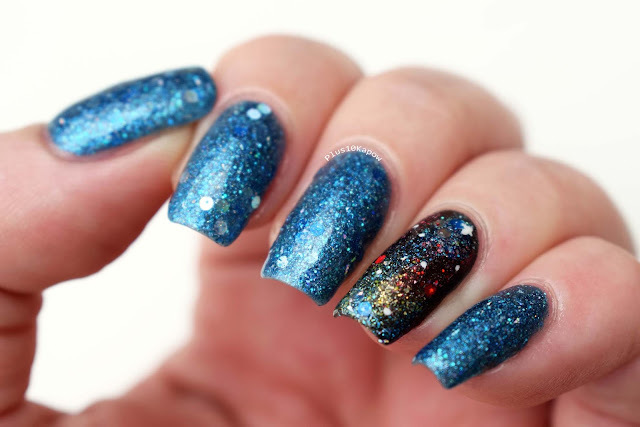 Tesseract is a bright blue jelly with round silver glitters and holo shreds. That blue though! I love that this polish can look matte, even when it is coated with Seche. 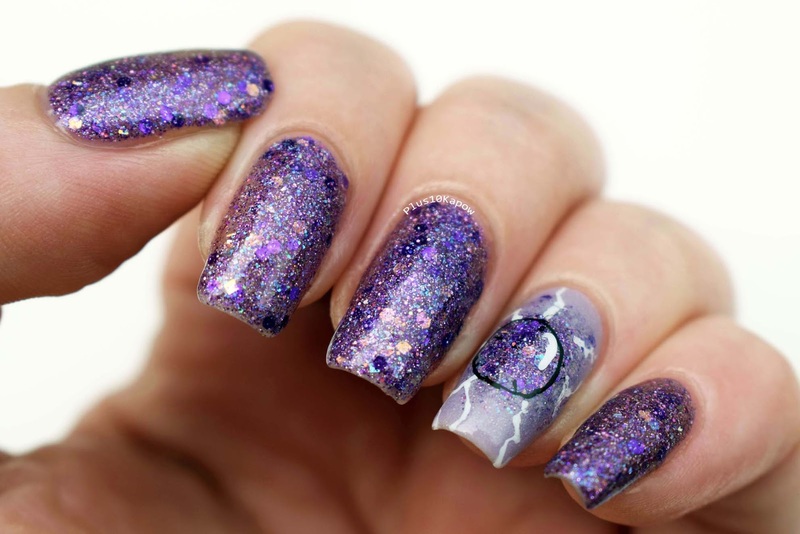 The Tesseract was the original containment unit for the Space Stone and it is currently in Asgard under the protection of Heimdall, so I attempted to do a galaxy accent nail using all 4 of the Infinity Stones polishes. It didn't turn out that great but the important thin is I tried, right? 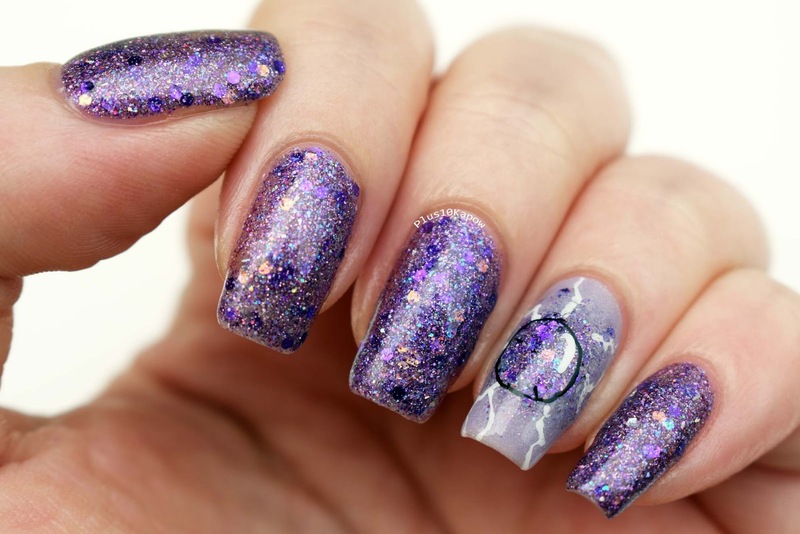 Orb is a really pretty purple jelly full of fine glitter shreds and iridescent squares. Orb is the original containment unit for the Power Stone which is currently under the protection of the Nova Corps. 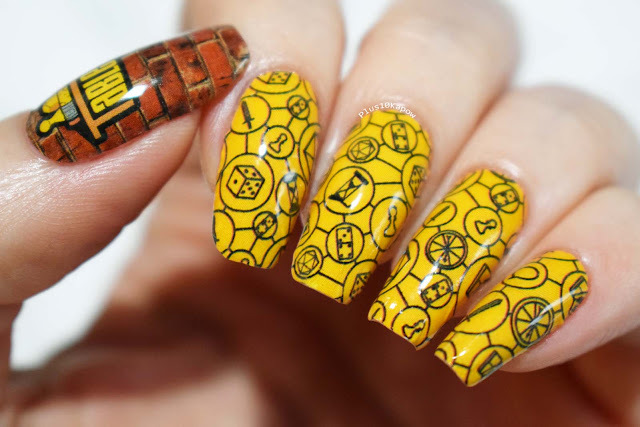 My accent nail is supposed to be the power escaping from the containment and it's my favourite of all my accent nails. 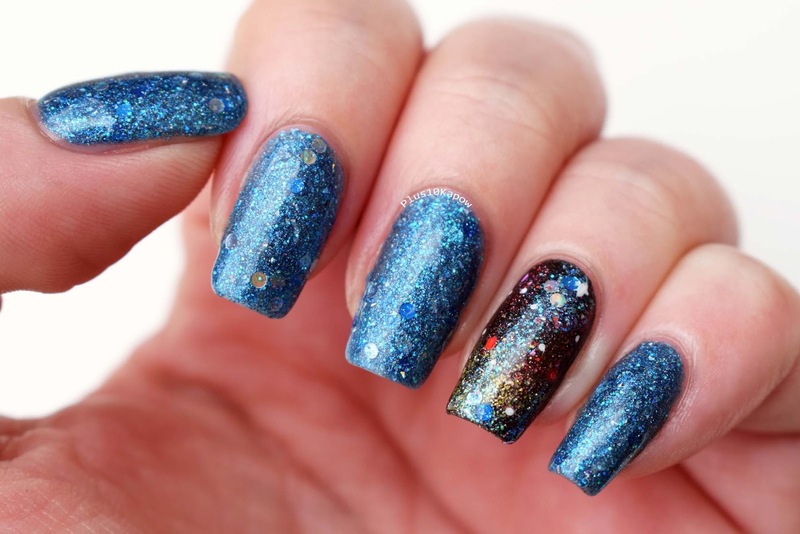 All of these swatches are two coats with two coats of Seche, but you could get away with wearing a matching colour and then doing just one coat over it and you've probably guessed already that with those glitters, the removal of these polishes was tough. 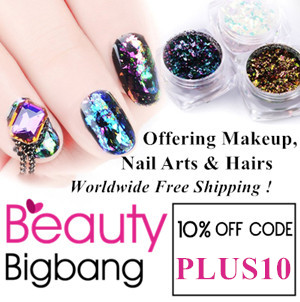 The polishes range in price and with most collections, you can normally buy the polishes separately if you only want one or two. 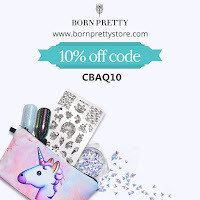 Don't forget that postage costs can be a little high for international peeps, so make sure you budget for that.